Today is the 1st January 2015 the stet of a fresh new year. I love the first day of the year time to make plans and changes for the better. 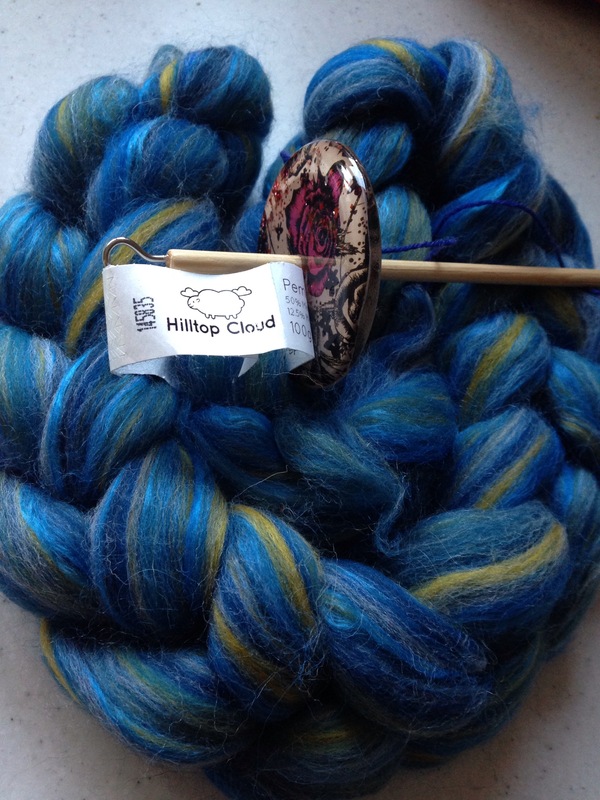 I am spinning some beautiful fibre from hilltopcloud at the moment with my drop spindle from spin city UK. It’s very relaxing and a dream to work with. I am determined this year to do more spinning so watch this space. Loving my candles at the moment especially this one that my sister bought me for xmas. 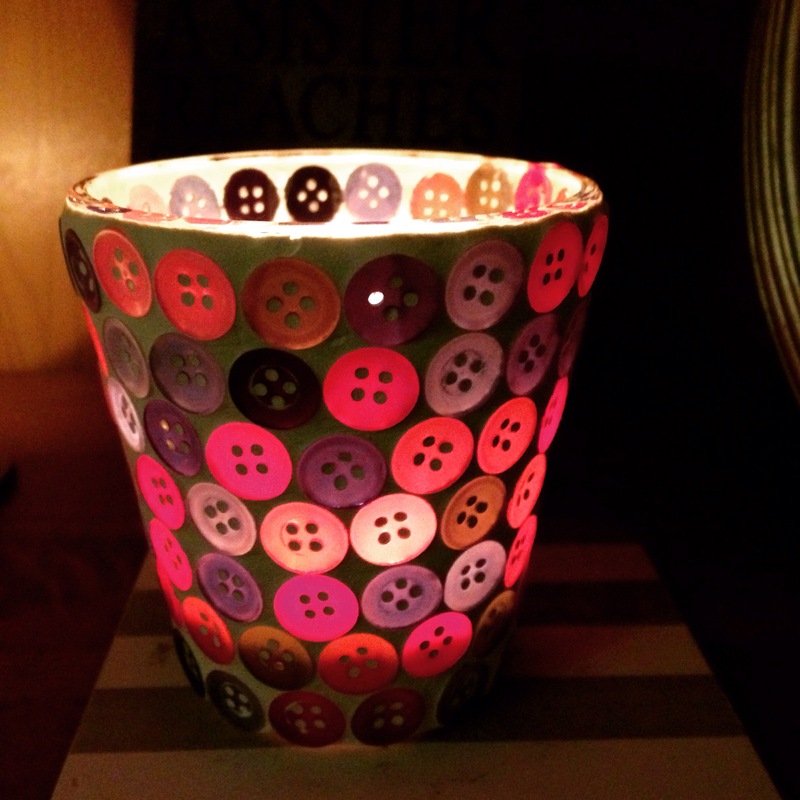 It’s actually a tea light holder and the buttons really shine through. She knows me very well. A lot of things for me are changing this year for the better. I am finishing my professional life course and counselling course as I believe I can help others some how with this skill. 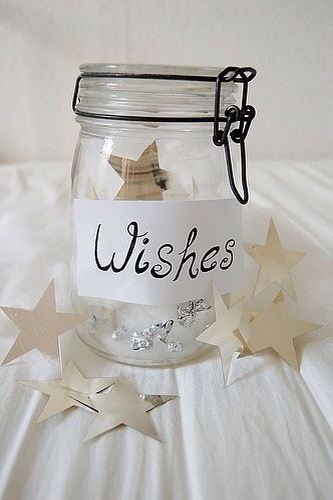 What will be changing for you all this year? Over the last week or so I have made some big changes and big decisions. 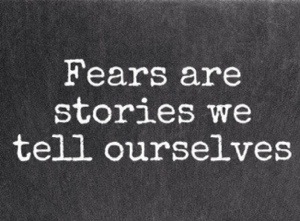 These include a lot of thought about my fears and my future. Some big changes are always a little difficult I think especially if you have to make the final decision yourself. As many of you probably know I own Peggy’s Collection which is a UK based knitwear company and I design knitting patterns too. I also own Peggy’s Yarns which I hand dyed yarns and sold various knitting accessories. I am afraid one of my big decisions was to close Peggy’s Yarns. The main reason for this is because I want to concentrate on my design work and it just simply was not making enough money to continue. I would like to thank all my supporters through Peggy’s Yarns though and I have made some great friends through it. I will still very much be on the knitting scene just not with my own yarns. 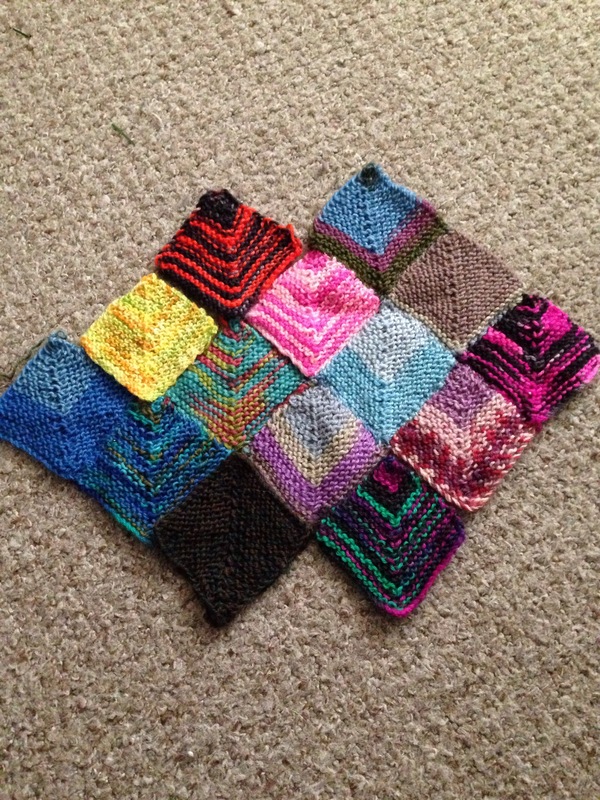 In a way it makes me quite excited to try other people’s yarns and use them in my designs. I have also decided to start a counselling course. A few years ago while I was doing my law degree I studied psychology. I have a diploma in this and I loved the work very much. So I have plunged into the world of assignments and studying once again. I believe this will be a rewarding career for me as it will help others as well as enriching my life too. I will be carrying on with this blog featuring motivational posts, beauty, knitting and my life in general. So I hope you will all continue to follow my blog and enjoy it. Sorry if I have rambled a little on this blog post but I had lots to tell you all. Peggy's Collection on Big Changes!